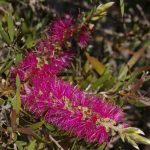 Australia enjoys an astonishing range of unusual and beautiful plants. 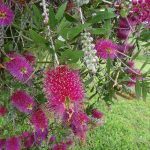 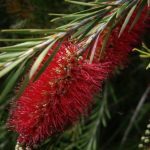 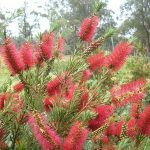 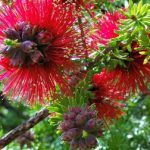 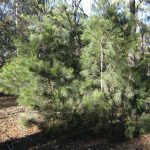 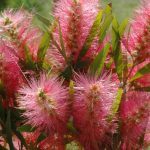 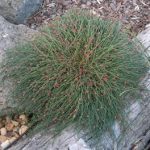 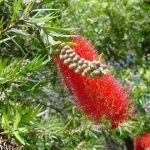 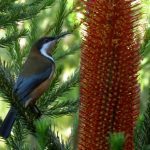 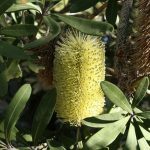 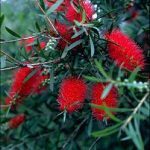 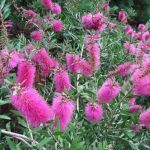 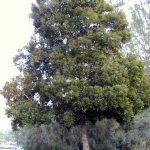 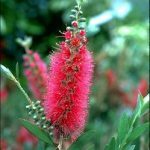 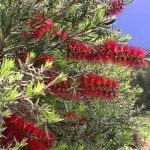 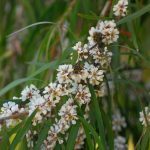 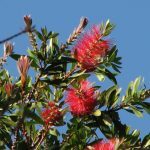 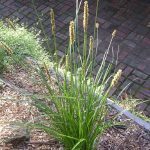 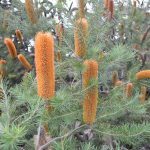 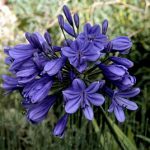 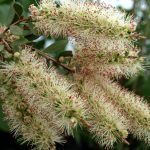 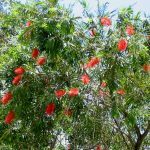 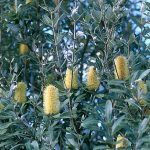 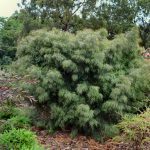 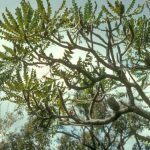 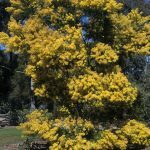 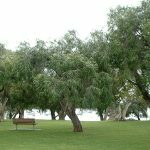 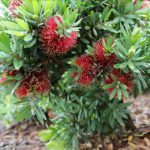 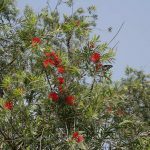 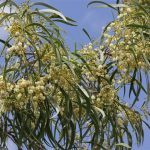 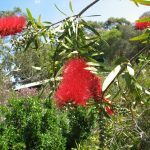 The Australian native garden gathered momentum and was very popular in the 1950s and 1960s, but because of lack of understanding and planning many of these gardens grew too big, thus bringing down their popularity for a time. 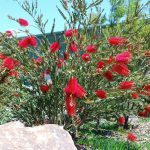 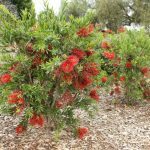 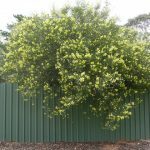 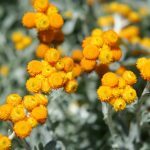 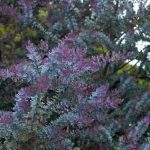 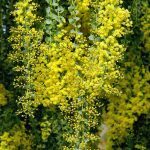 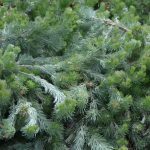 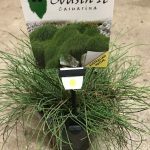 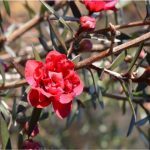 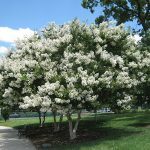 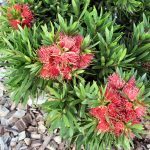 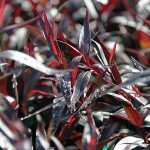 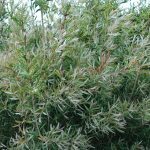 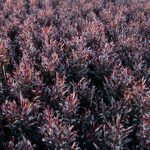 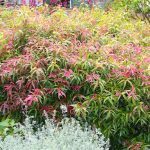 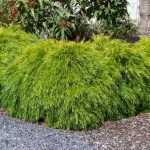 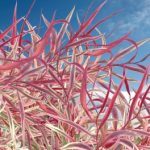 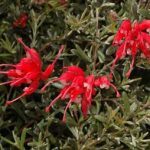 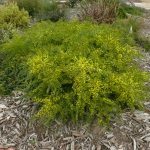 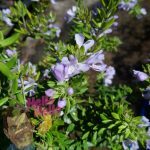 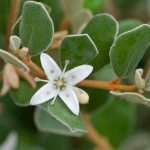 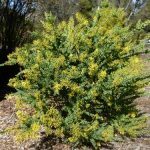 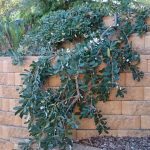 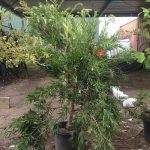 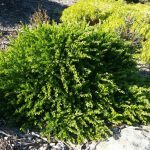 Now with better understanding, design and an amazing range of exciting new cultivars and more smaller growing varieties of flowering shrubs and groundcovers available anyone can enjoy and Australian native garden. 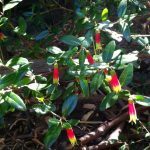 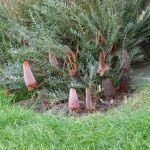 Many natives have stunning unique flowers and are essential if you wish to attract a wide range of birds to the garden, some bird baths or water features would also be beneficial for the birds. 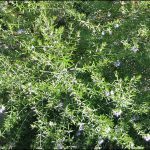 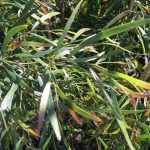 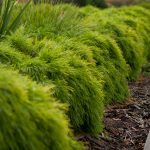 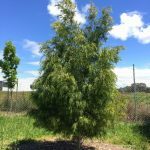 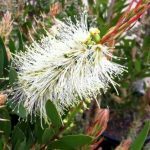 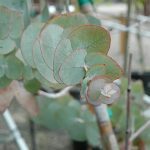 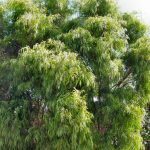 Natives are generally drought tolerant and they will grow without extra fertilizer, because Australian soils are low in phosphorus any fertilizer high in phosphate may be harmful. 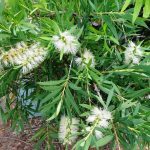 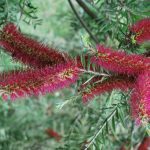 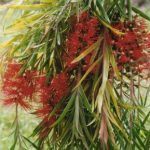 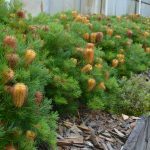 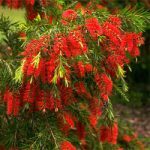 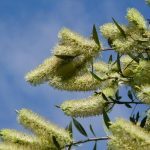 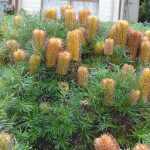 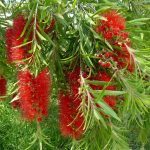 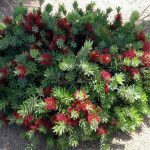 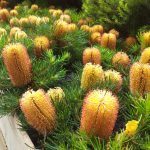 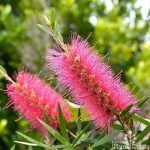 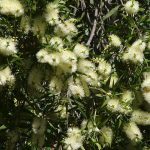 Some devotion time-release fertilizer may be used on native plants in small amounts once a year, but avoid putting it on grevilleas, proteas or warratahs.